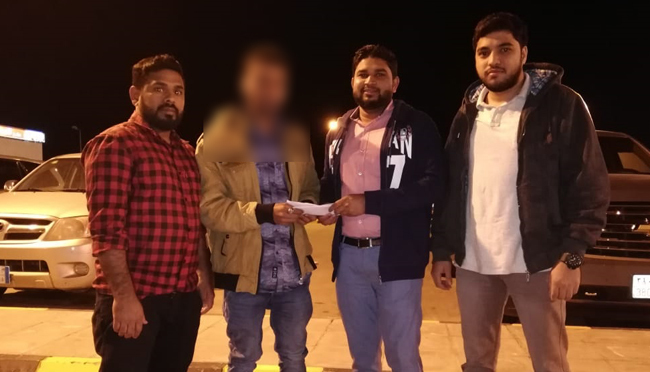 Mangaluru, Nov 28: Continuing their philanthropic gesture towards Indian expatriates, the activists of the Indian Social Forum (ISF) in the Kingdom of Saudi Arabia, have once again helped a stranded Indian reach home safely. 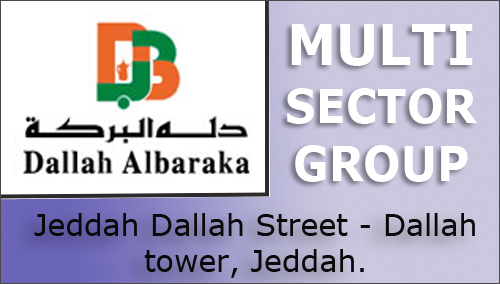 Muhammad Fareed (name changed to conceal the identity), a resident of Mudipu Balapuni on the outskirts of Mangaluru, had arrived in Riyadh last year on a house-driver visa. But the sponsor (Kafeel) did not have a vehicle permit. Hence Muhammad Sharif was forced to sell items at roadside. He was also forced to work 16 hours in a day without wages. Due to this he was mentally depressed and fell sick. Due to sickness he wasn’t able to attend work and sponsor had filed ‘Huroob’ missing case against him. Fareed, who was helpless of all these incidents, had posted a message on social media. 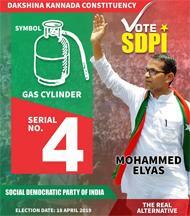 About three months ago the Karnataka State unit of ISF in Riyadh managed to trace a youth based on his message. ISF complaint with the labor court and followed up the case. Considering the situation and condition and long-term of this case, ISF approached donors and contacted Indian Embassy. ISF also collected all required documents and provided it to Indian Embassy which was required for legal purpose and managed to send Fareed back home. Members of Indian Social Forum Sabith Hasan Bajpe, Rahman Tumbe, Shabir Mudipu and Abdul Sabith Bajpe took charge of this case and handled successfully. Fareed’s family thanked members of the ISF. SDPI district president Athavullah Jokatte, Ismail Engineer, Hamid Bajpe, Rahim Batrakere were present at the Mangalore International Airport to receive Fareed. May God bless all the people involved in helping this man.